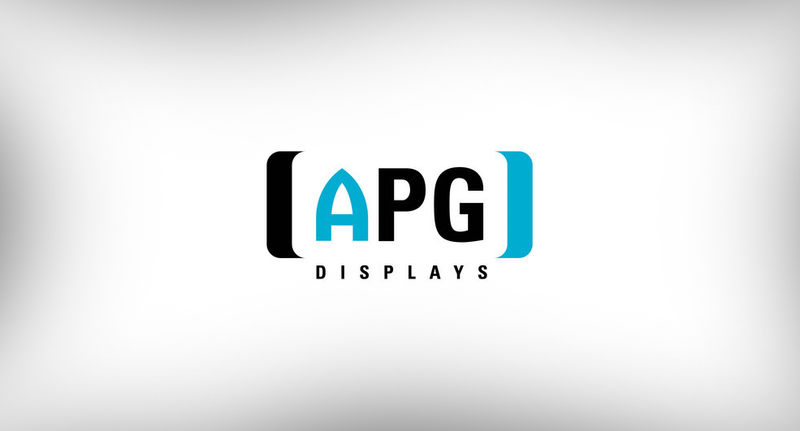 APG Displays, a distributor and integrator of video walls, today announced that it will be hosting a custom “backstage” LED Display tour at NAB 2016. The tour, which is being offered for the first time this year, will begin at APG Displays Booth #C11731 and include stops at the booths of LED display manufacturers such as Leyard. 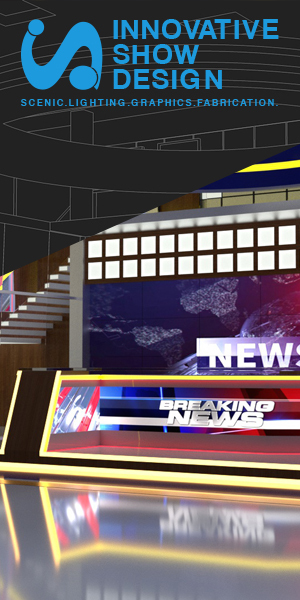 The tour is specifically designed for broadcasters who are looking to integrate video wall technology into studios and sets. As an added bonus, each tour will be customized per group according to each broadcaster’s intended application and filming method. According to Weatherhead, broadcasters are increasingly upgrading LCD video walls to LED video walls — mainly due to the smaller pixel pitch — in order to provide better quality images and higher resolution. NAB 2016 attendees who would like to participate in APG Displays’ “Backstage” LED Display tour can request a date and time here. After the show, APG Displays will also be arranging on-site camera tests as required for broadcasters. For more information on APG Displays and videowall technology in broadcast applications, visit Booth #C11731 at NAB 2016 from April 16 to 21 in Las Vegas, Nevada.